In the best of neighbourhoods!! Wide, bright, quiet blvd. 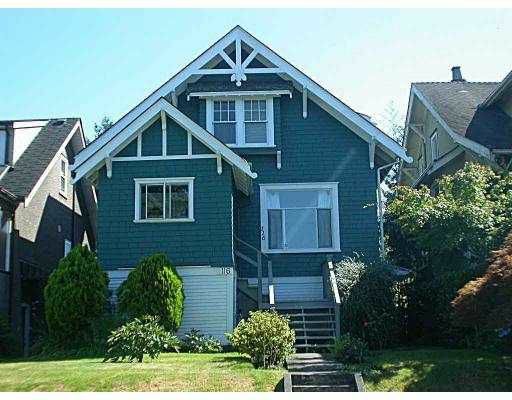 Solid 1912 home, now as 3x1 bdrm suites could be converted back to single family home. South facing rear garden, minutes to Queen E. Park & amenities on Cambie & Main St. 10 mins to D/T hurry!! All measurements to be confirmed.